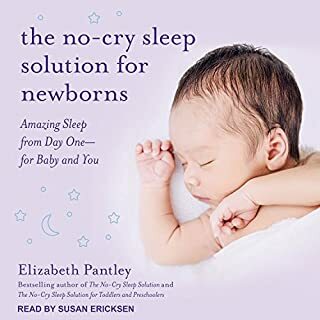 This is a summary of the book The Sleep Lady's Good Night, Sleep Tight, which describes an effective alternative approach to helping your child gently fall asleep without having to "cry it out." 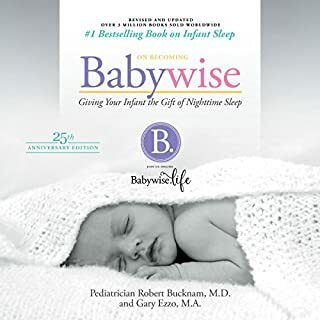 The perennial favorite for parents who want to get their kids to sleep with ease - now in a completely revised and expanded fourth edition! Rest is vital to your child's health, growth, and development. 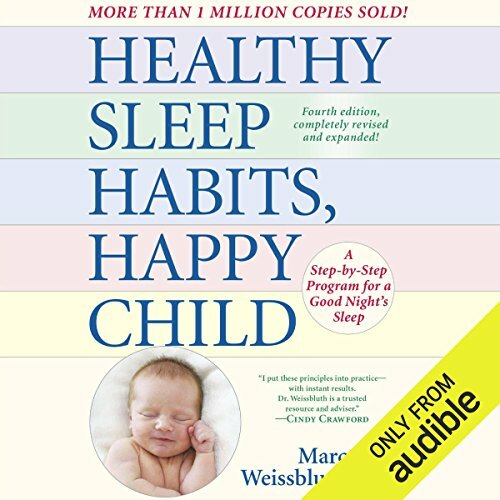 Healthy Sleep Habits, Happy Child outlines proven strategies that ensure good, healthy sleep for every age. ©1987, 1999, 2003, 2015 Marc Weissbluth, Trustee, Marc Weissbluth Revocable Trust (P)2016 Audible, Inc. 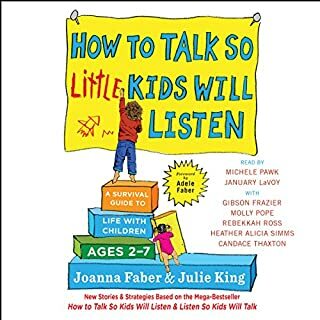 This book is useful however not a good audible download. You can’t follow the chapters as there are no titles and it doesn’t correspond to the audio. Secondly the reader refers to tables below or on the next page which the listener has no access to. It’s really not useful. Great. 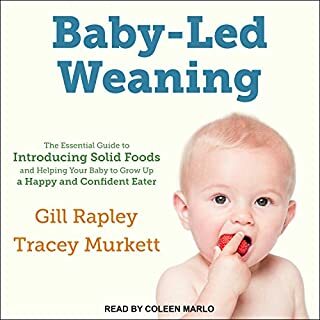 Read it before baby is here for an easier time but it's never to late. This book is the most evidence based book for infant sleep. So helpful. It's not just 'letting them cry it out'. So much information and options. Difficult to read when you are sleep deprived because it's fairly boring and hearing charts read aloud is sometimes harder than visualizing them. But all in all it works. 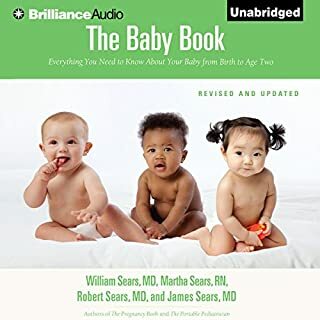 As a new mother of Twins, I found this book extremely helpful. I strongly disagree with reviewers who say his tone is condescending or judgmental, as I personally found him very tolerant of all parenting choices while still providing the facts that disprove them. I also don't see how people say he doesn't give options other than crying it out as he has offered a range of other options, though not in as much detail. My problem with this book is actually not the content as much as the organization and redundancy. A lot of the information is repeated throughout the book that you can easily find yourself wondering if you are relistening to a part that you have already finished. Funnily enough, this repetition is not utilized when most needed in age-specific chapters. Moreover, and this is not the author's problem but rather audible's format, you can't tell where to find the information you need because there's no chapter titles or subtitles, and the book chapters are further divided into two chapters in audio form. 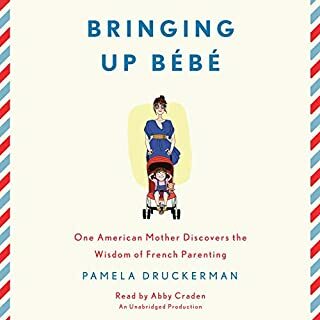 Tip for people who are in a hurry, listen to chapters 4, 7, and your baby's age specific chapter. It worked for my baby! 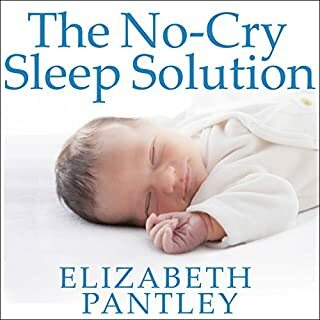 This is a comprehensive sleep book, I was reluctant to sleep train my baby, who at 6 months slept in my arms. 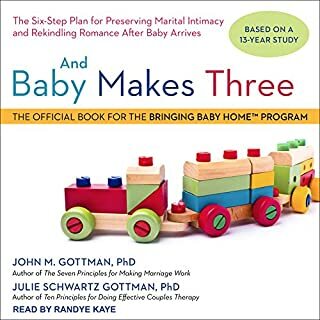 I listened to the entire book, applied the techniques and now my baby sleeps 12 hours in his crib. We are still working on good naps. This is a need to "bookmark" kind of audible! 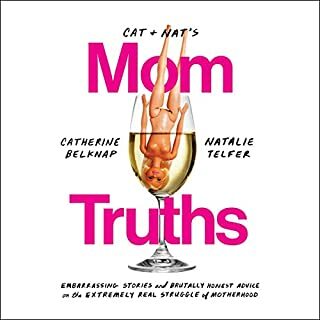 This is a must have book for new and veteran moms and dads. I drive quite a bit for my job so reading the actual book would have taken a lot longer. I will however need to go back with the paper back or with a notebook and write some notes. I bookmarked like crazy for easier referencing. The book had a lot of repetition with some of the statistics which as a physician I could appreciate, but only added a little bit of value to the overall theme, IMO. I did skip through some of that after I felt I had learned what I needed to. 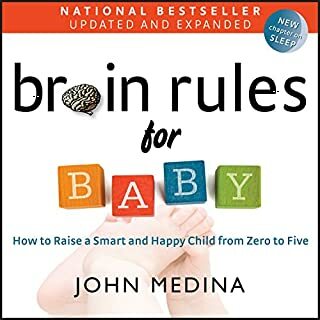 I think it will be extremely beneficial to have heard/read this before my first child and recommend it to all new moms. 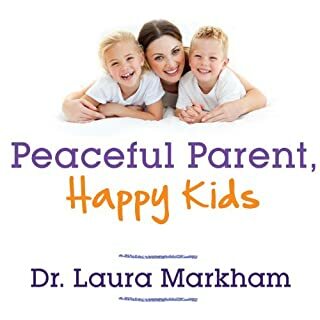 I'd also recommend it to anyone else who just became a mom or families with young children. 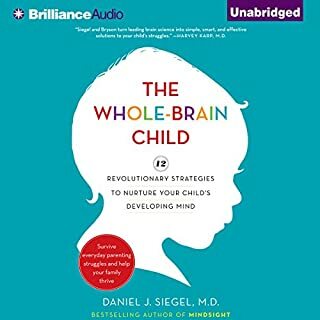 The development of the brain is fascinating to me and I connected with the analogy of starving your child from food is the same as starving your child from sleep. I hope this sheds some light on the challenges I will have when my baby is born. There are so many examples from Mom's who wished they had read the book sooner... I'm having my husband listen to the book as well because being on the same page, and more importantly him knowing Why I'm doing something, will help the cohesiveness of our family and help raise a bright well rested little girl. This book will put you to sleep. There are some good concepts but the entire book is so redundant and goes in circles. Too much science and published research, just tell me how to get my baby to sleep better! 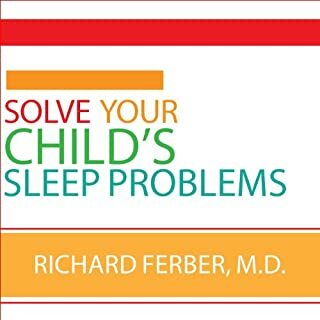 Buy any other sleep training book. This book has real scientific meaning. Beautifully explains the importance of baby sleep and how to get it and protect it. Babies sleep and all they need is a little love. What we as parents need is education and knowledge about how, when etc to get the baby to sleep. the book explains various stages in detail.... go ahead parents, educate yourselves and help your babies learn the art of restful sleeping. This book has been empowering in some aspects but overwhelming in others. It contains A LOT of information, studies, experiences, and advice, which makes it useful for a lot of people. For the way my wife and I want to raise our kids it has some useful tips and some not-so-useful. The trick we've decided is starting very early to train your children to sleep. So, the best time to read it is right as you are getting ready for that little one to come. All in all, it is a good read and can help most people in at least a small way. Wish could have had this book in a summary. Great info and good ideas, but it’s way too long and repetitive. Felt like I had to listen until the end to make sure I wasn’t going to miss new information. Good principles to put into practices. I tried it before I even finished and this book worked like a charm. My family and I are well rested and happy. 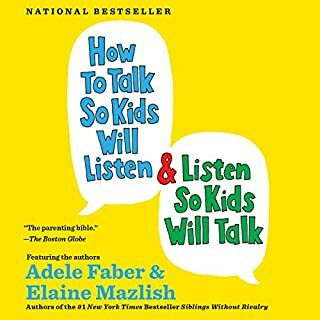 Highly recommended to all parents! I used this book to help my 12 month old sleep. He was waking up 3-4x per night before and going to bed around 8-8:30. Now (2-3 weeks later) he sleeps 6-13 (YES 13!) hrs stretches without waking and his dark eye circles are gone. He also goes to bed at 6pm with less than 30 sec of light fuss after I set him down. 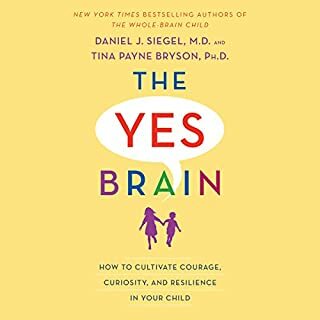 This book helped so so much! Just wish it wasn’t so repetitive and was shorter.